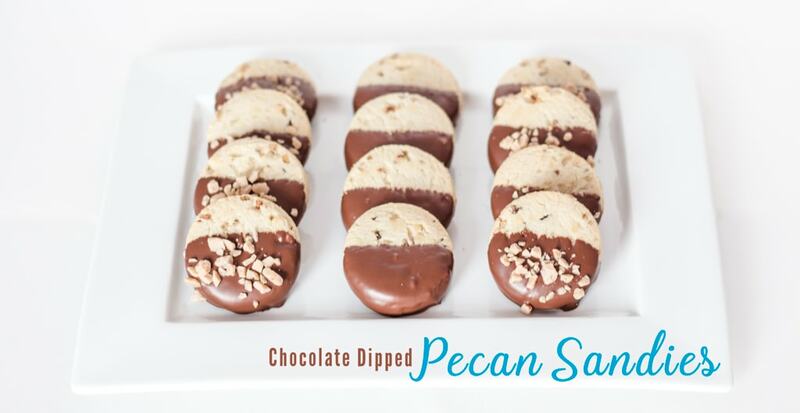 Pecan Sandies are all ready a favorite cookie of mine, but dipped in Chocolate takes them to a new level of goodness. 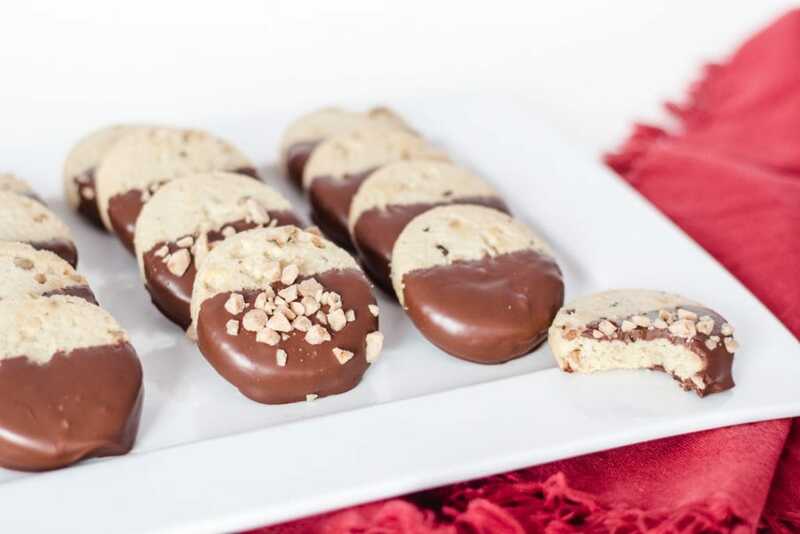 Dipped Chocolate Pecan Sandies quickly became a huge hit in our home. What about yours? Keebler makes these amazing cookies that are delicious all on their own. Seriously, if you haven’t tried them, get some. They are wonderful in many recipes. 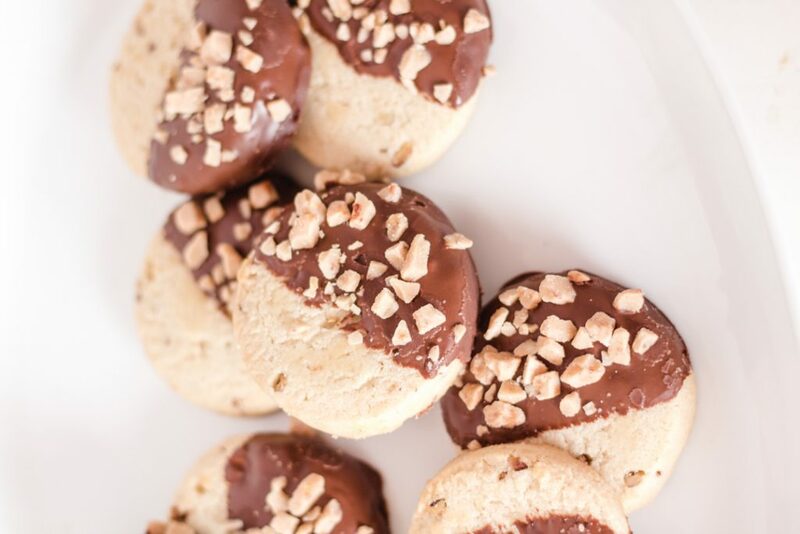 To step up your game, dip these cookies in milk or semi sweet chocolate and allow to cool. Or take them to a new level and sprinkle Toffee Bits on top. Oh WOW! You won’t stop at just one. 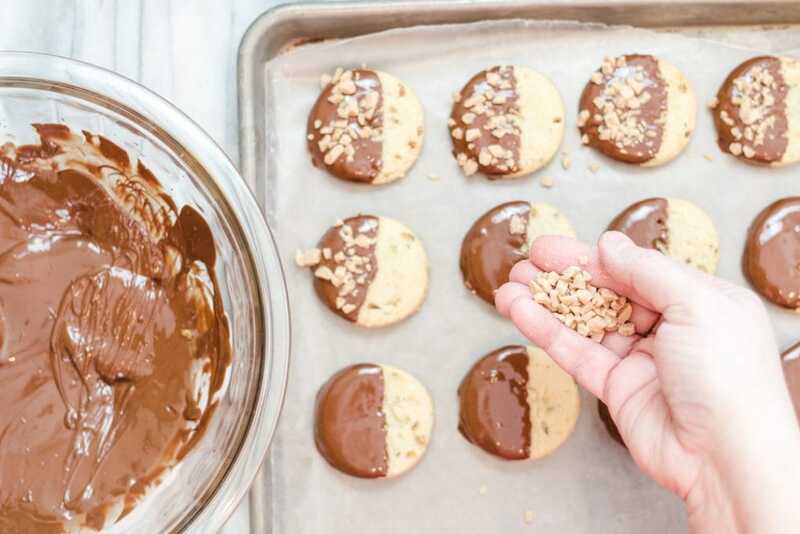 Now that your mind is thinking how great this is… here are a few more recipes to dip into! 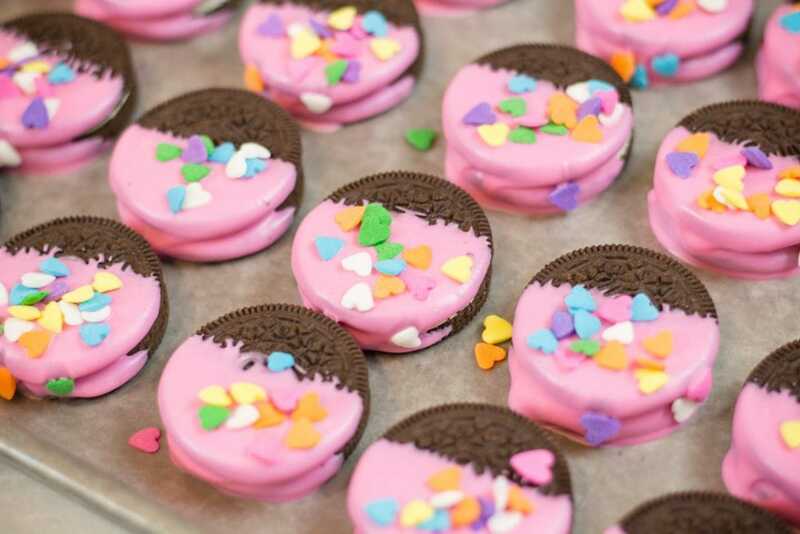 Watch for more Dipped Cookies too! 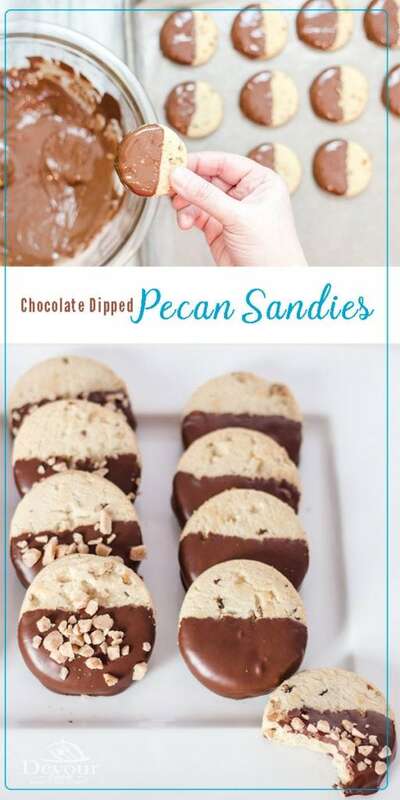 How do you thin chocolate for dipping? 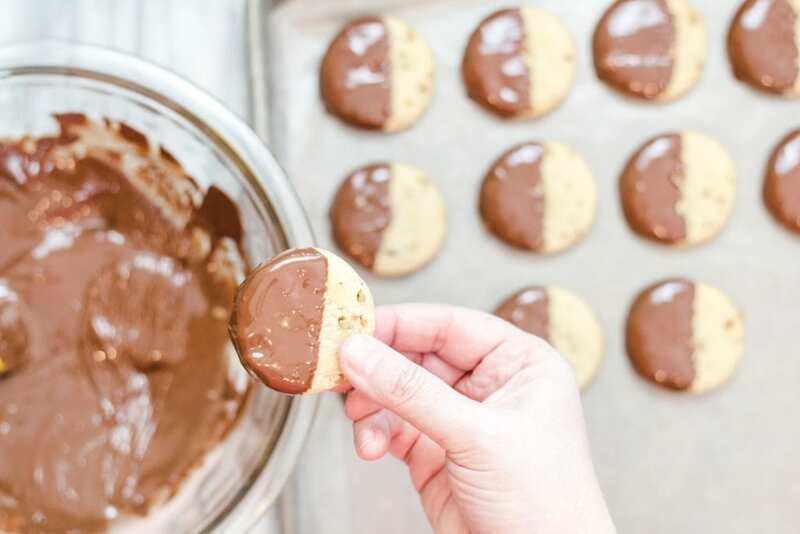 Often times you will need to thin chocolate down for the perfect dipping consistency. I use shortening. Add 1 tsp at a time until you reach the desired consistency. Shortening will melt, like the chocolate and stir until smooth. 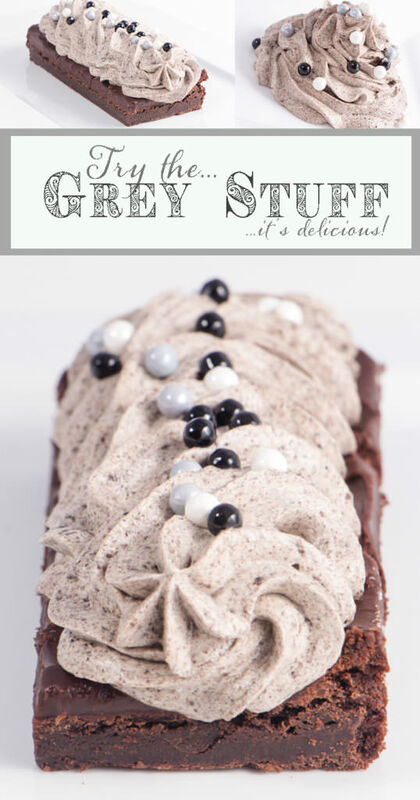 As the chocolate and shortening cool, it will harden up perfectly. 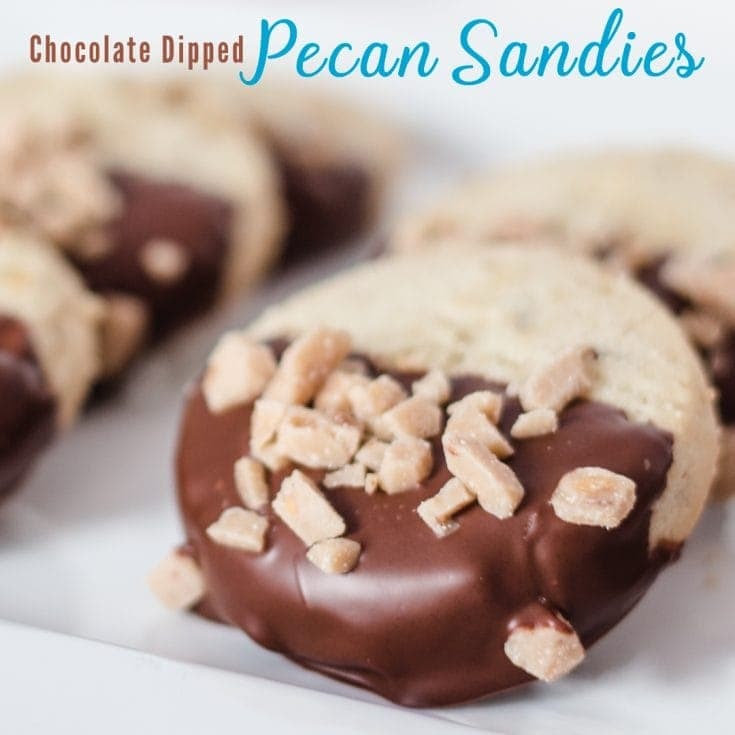 After you have dipped your Pecan Sandies Cookies, place on wax paper until hardened. 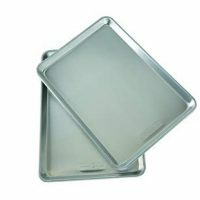 Then store in an airtight container with wax paper separating layers as needed. 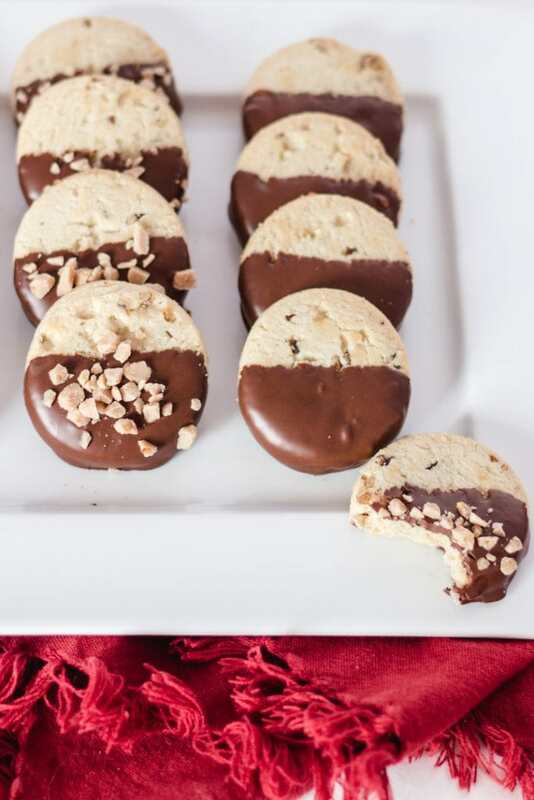 Can you Freeze Chocolate Dipped Cookies? 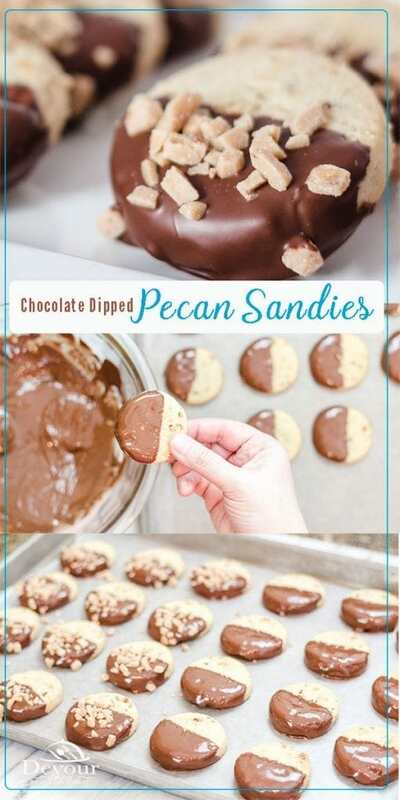 Of course you can freeze Chocolate Dipped Pecan Sandies Cookies. 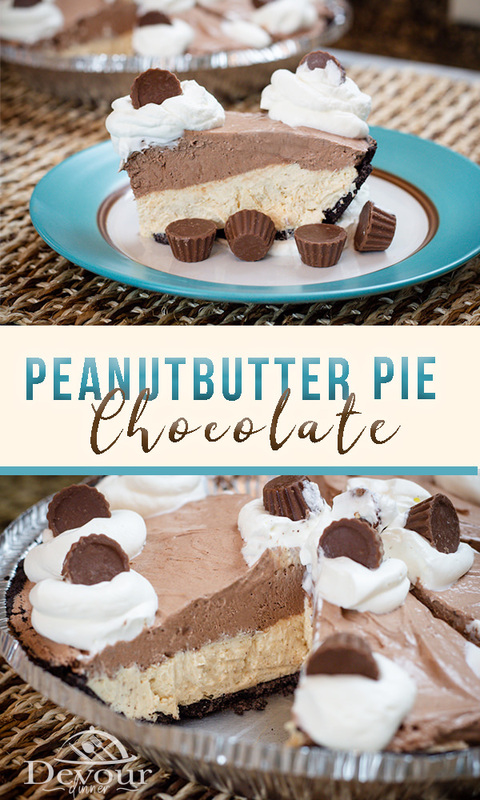 In fact, I’ve done it often as it saves me time when I need a fun treat or dessert. 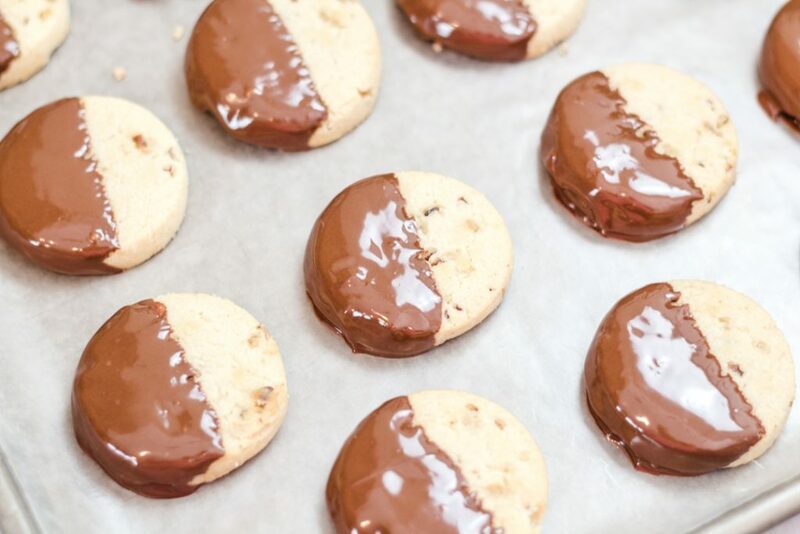 Lay cookies flat and separate with wax paper to separate layers. Freeze. 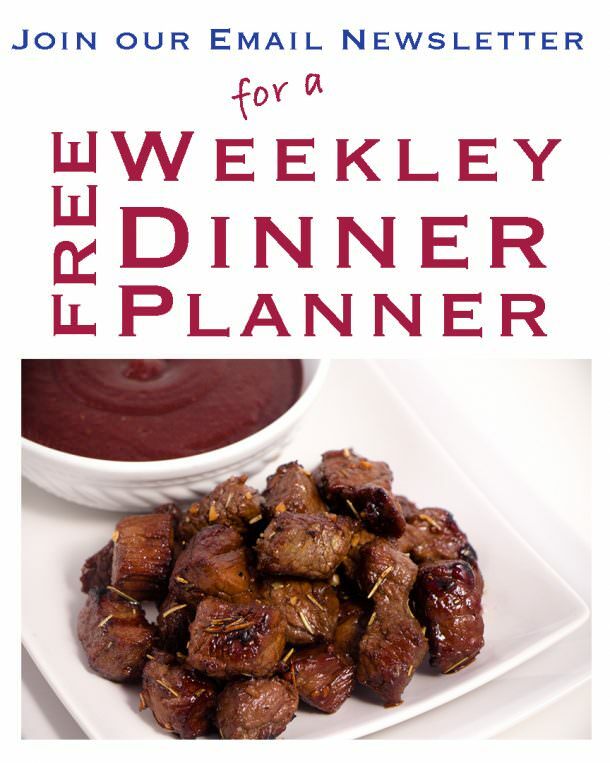 When ready to eat, pull out of the freezer and allow to sit on counter for 30 minutes or more. Enjoy! How Long will Cookies last in the Freezer? 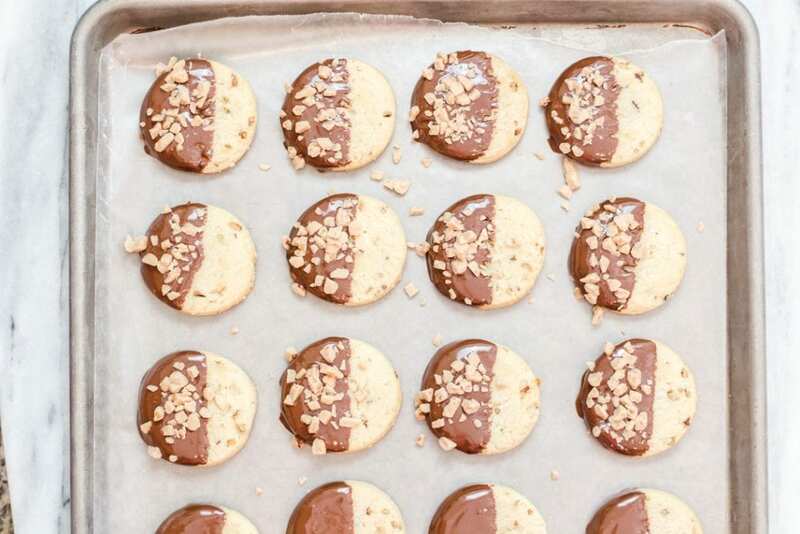 Cookies will last up to 3 months in the freezer. If you can keep cookies around that long, we need to be friend! Mine seem to disappear in less than a month! Allow water to heat up and create steam. The Steam will heat up the glass bowl and melt the chocolate chips. 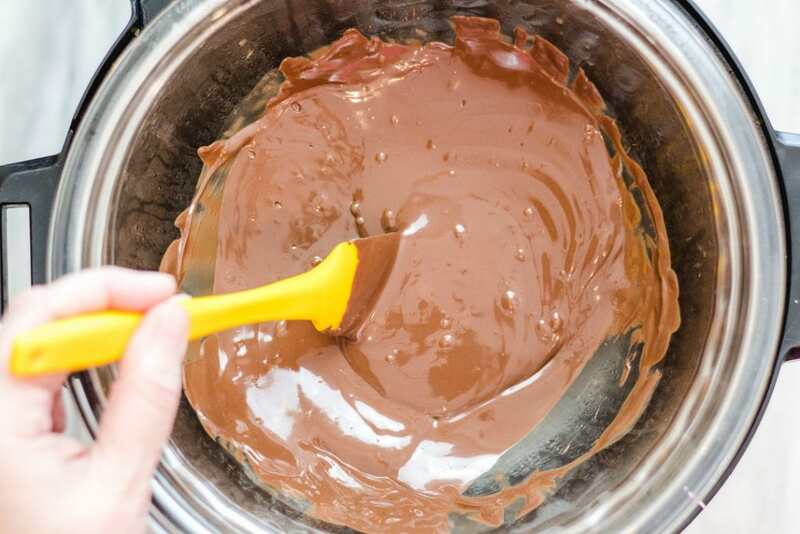 Add 1/2 to 1 Tbs Shortening to chocolate to thin it down for dipping. (Optional) Sprinkle Toffee Bits onto chocolate and allow to cool. 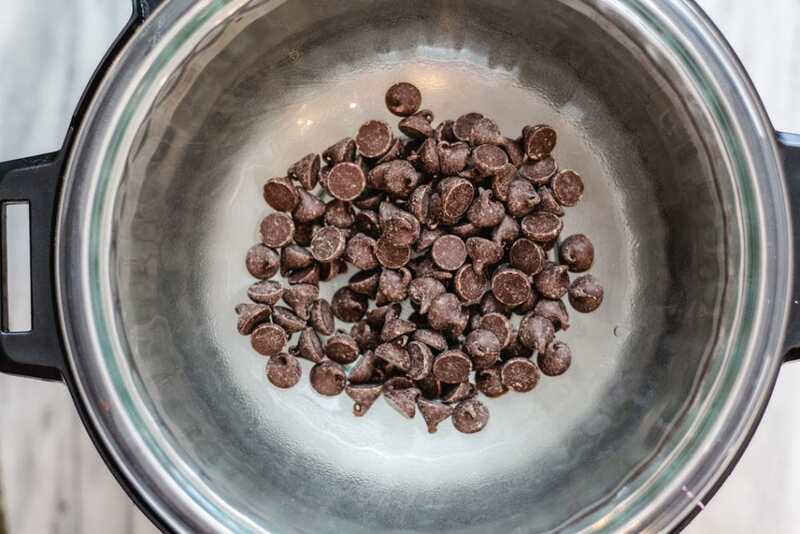 Place chocolate chips in a glass bowl and microwave for 2 minutes, stirring every 30 seconds until smooth. Add 1/2 to 1 Tbs Shortening to chocolate to thing it down for dipping.